Angler Qwest designer Brad Dupuie is having a hard time letting go of the open water fishing season. 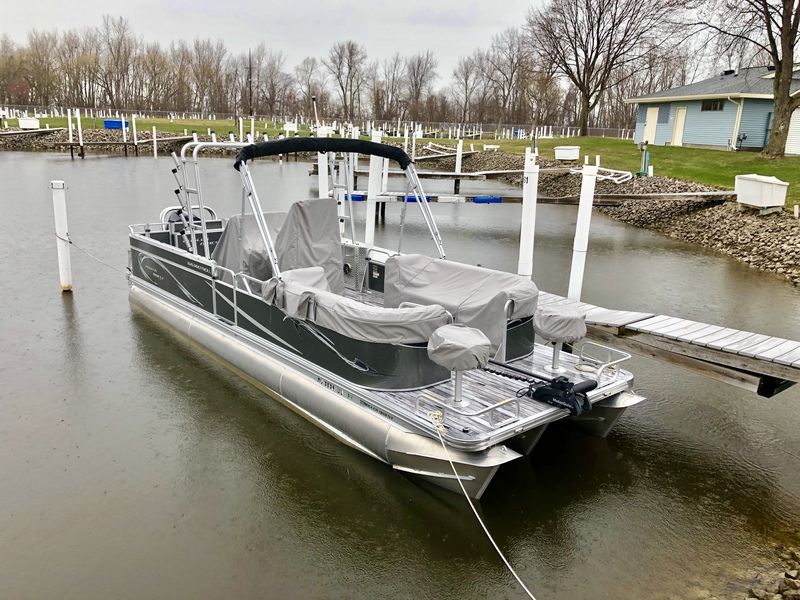 As he tells us on this edition of the podcast, he has at least one more trip to Lake Erie and Saginaw Bay planned before those waters ice up. Late season angling in the north country is the topic on this edition of the Angler Qwest Podcast. Boat designer Brad Dupuie and host Mike Avery discuss the tremendous fall walleye action on Lake Erie and Saginaw Bay.